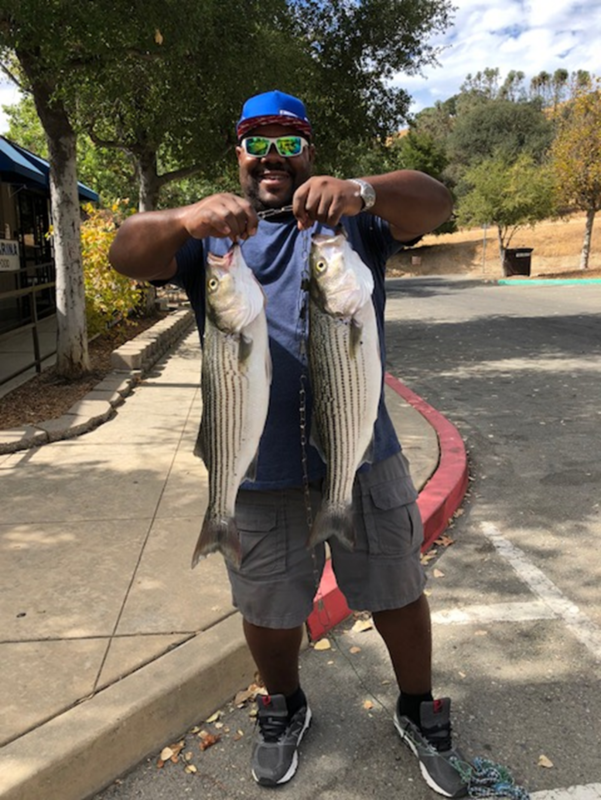 Fishing at Del Valle has been fantastic! Moreover, it will only get better with our first trout plant of the season this week! The lake temperature has been sitting right around 70 degrees, with it dipping into the 60s at night and rising into the 70s in the afternoon. The lake level has been dropped as Del Valle prepares for the fall and winter seasons. The hot bite this week continues to be the catfish. 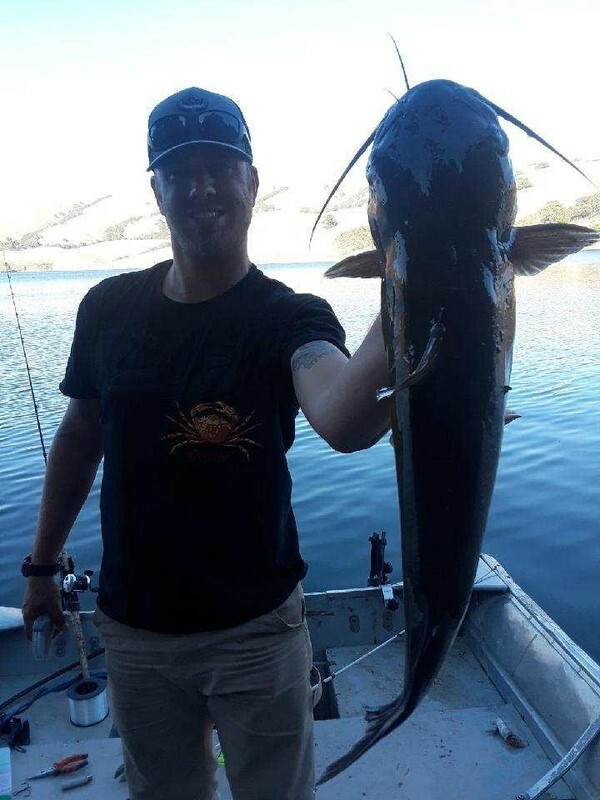 Many large cats are being caught up by the dam and in the upper narrows in the deep water. With the water level drop, hiding structures such as fallen trees are exposed, making them prime spots to fish for catfish. Many anglers are catching them on anchovies. We recommend fishing the drop off in the lake or fishing the structures in the water. Fishing from boat is the way to go because of the ability to cover more structure. Although from shore, you can still get to a couple nice spots along the dog run trail. We recommend using anchovies, chicken livers, and mackerel. We got our first stocking of trout this week so trout season is on! Garlic Powerbait or mice tails are always favorites of the trout! The small and largemouth bass are being caught with some regularity too on the top water lures. Jr. Spooks work well as do shad colored swimbaits. Nightcrawlers or the jumbo red worms are good baits to try although the lures seem to be catching the larger bass. The bass are being caught predominately in the shallow waters near tree structures or rocks. They are very active in the mornings, but have been hitting continuously all day! The striped bass are still boiling near Heron Bay, and have been hitting well on Kastmasters or small top water lures. You can still throw swimbaits at the points along the shoreline and the rock point at the Hetch Hetchy group campsite is one of the best places. Anchovies and sardines have been great bait to throw from shore; you just want to get out into the channel as far as you can. From boat, the rock points near the shoreline are a good place to target with bait.